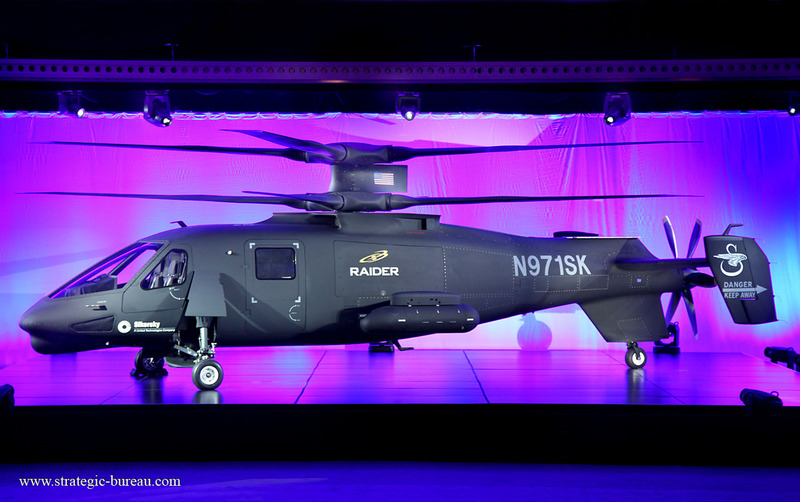 The October 02, 2014 Sikorsky Aircraft unveiled the first S-97 Raider helicopter prototype. The October 02, 2014 Sikorsky Aircraft unveiled the first S-97 Raider helicopter prototype, signaling the start of activities in the program’s test flight and a major step toward demonstrating the new armed reconnaissance rotorcraft featuring X2 Technology designed for military missions. The S-97 Raider helicopter features next-generation technologies in a multi-mission configuration: armed aerial or light assault. 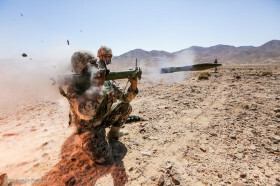 It’s capable of carrying six troops and external weapons. 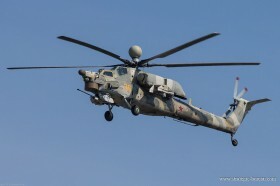 The coaxial counter-rotating main rotors and pusher propeller provide cruise speeds up to 410 km/h (220 konts), more than double the speed of conventional helicopters. Sikorsky will offer the Raider aircraft as a replacement for the U.S. Army’s OH-58D Kiowa Warrior helicopter fleet. The S-97 Raider helicopter program is 100% industry funded. Sikorsky provides 75% of the investment, and 53 principal suppliers provide the remaining funding.